Blair Castle stands in its grounds near the village of Blair Atholl in Scotland. 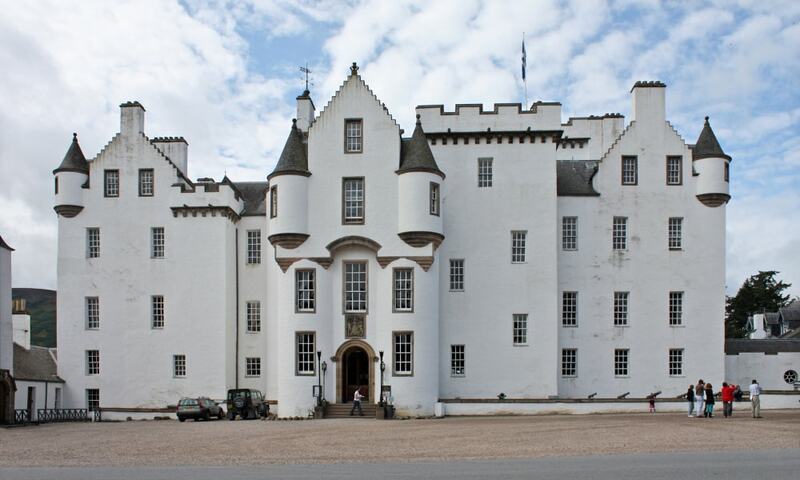 It is the ancestral home of the Clan Murray, and was historically the seat of their chief, the Duke of Atholl. The castle stands in Glen Garry, and commands a strategic position on the main route through the central Scottish Highlands.